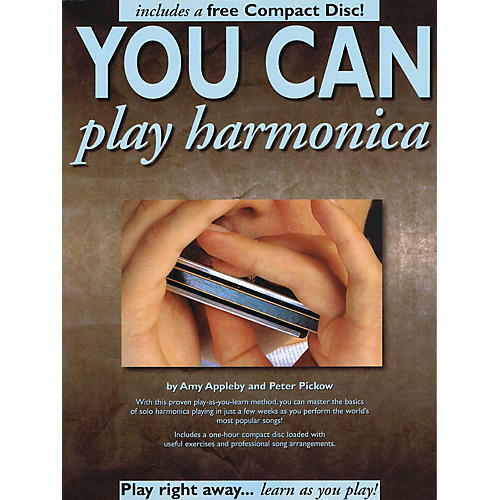 This complete music instruction studio is all you need to begin playing harp like a pro. Be one of the thousands of musicians who have used this dynamic program to learn the basics of rock, blues, jazz, pop, and classical harmonica performance. Here you'll learn the essential solo and improvising techniques for all musical styles - so you can play hundreds of new songs on your own. The CD includes useful exercises and professional song arrangements.